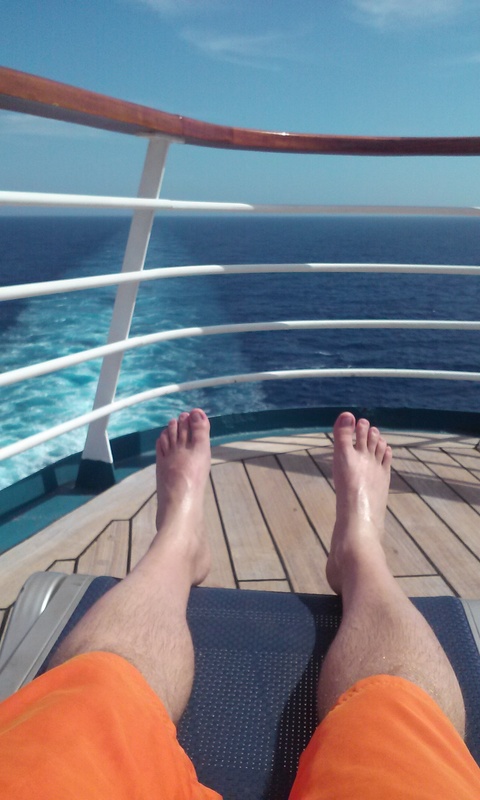 This past weekend I got to travel on a luxurious Carnival Cruise ship to Cozumel, Mexico and back! This trip couldn’t have been better with near perfect weather and pristine waters in every direction, I was left to relax, appreciate, and reflect on how good life is! Carnival is an amazing company that embodies their concept of “The Fun Ship” with a constant array of activities to do throughout your trip and an impeccable attention to detail when it comes to service. Each and every guest aboard one of their 24 ships worldwide is treated like royalty! The cleanliness and modern amenities of their ships is commendable and the selection of food and beverages to choose from will leave nobody unsatisfied. This British-American owned company that is headquartered in South Florida truly has it all figured out! This particular trip traveled from New Orleans, LA down the Mississippi river and to the Mexican island of Cozumel in the Caribbean. This beautiful 30 mile long island with a population of just over 100,000 residents is a tourists dream filled with many resorts and near countless options of shore excursions to participate in. The beauty of near picture perfect Mother Nature off the eastern coast of Mexico’s Yucatan Peninsula coupled with the superior hospitality on board Carnival’s Elation cruise ship made up a most memorable and enjoyable extended weekend! I would highly recommend anybody who has the opportunity to take advantage of such an awesome adventure to do so! Life is great and meant to be lived and I sure took advantage of it this past weekend! This entry was posted in Education, Travel and tagged caribbean, Carnival, Cozumel, Cruise, Island, life, Mexico, New Orleans, The Fun Ship, Travel. Bookmark the permalink. ← The Madness of March!! !